Legislation strengthening HMRC’s powers is introduced regularly and it is impossible to conceive how practitioners can effectively support their clients without access to a product which keeps track of this rapidly changing area. 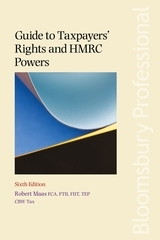 Robert Maas’s widely respected, Guide to Tax Payers’ Rights and HMRC Powers is updated regularly to keep advisors abreast of issues such as the new VAT DOTAS rules, penalties for enablers of offshore tax evasion and new HMRC powers in relation to the GAAR. Leading practitioners in specialising in investigations work have collaborated to produce the 2018/2019 HMRC Investigations Handbook which provides extensive guidance and advice for practitioners on all stages of an investigation, including record-keeping, alternative dispute resolution, penalty mitigation and tax appeals. Ensuring that advisers meet all standards required by their governing professional body and adhere to the requirements of the law is fundamentally important to understand. 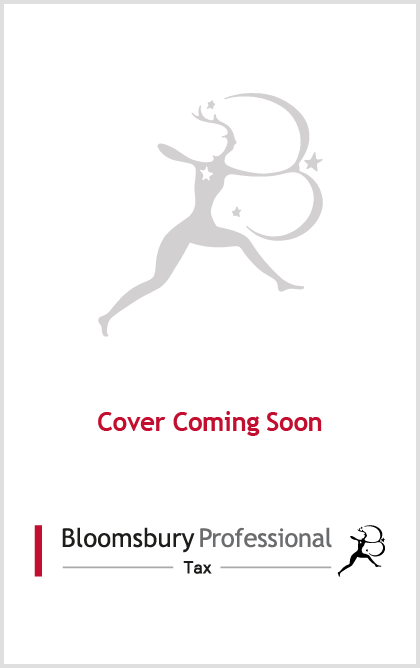 Our soon to be published title Tax Advisers’ Obligations and Liability addresses the requirements of a range of important legislation including the Criminal Finances Act and Anti-Money Laundering legislation. Be sure to come back to this page to see what new titles we will publish in this areas in the coming months.